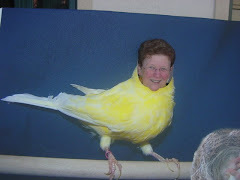 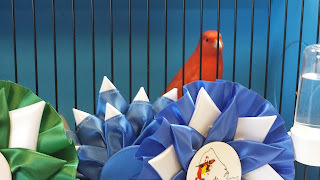 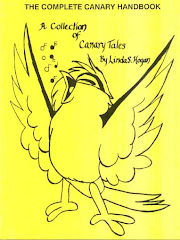 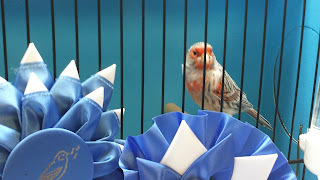 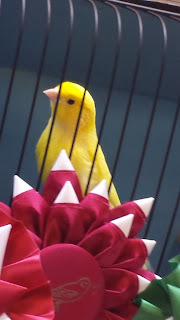 Thanks for the opportunity to judge colorbred canaries at your show! 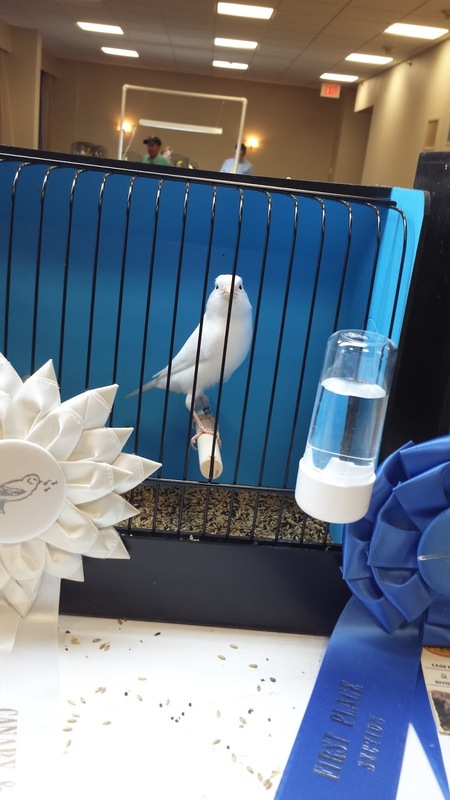 Congratulation to the winners and all exhibitors! A very special congratulations to the top 4 as Frances & Reynier Ramos and Chuck Rokchl are Novice Colorbred exhibitors!